Last week, on the occasion of the International Women’s Day, the Prime Minister Pravind Kumar Jugnauth announced the introduction of a new Scheme for women entrepreneurs. Women wishing to launch their own enterprises will now benefit from a low-interest unsecured loan from the Development Bank of Mauritius. Women entrepreneurs now have a reason to rejoice. Under a new Entrepreneur Scheme, women launching their own businesses will now be able to benefit from an unsecured loan up to Rs 500,000 from the Development Bank of Mauritius. The most important feature of this loan is that the applicant does not have to provide any security. The loan will carry a preferential interest rate of only 3 percent per annum. It must be noted that a similar scheme already exists where women entrepreneurs can borrow up to Rs 1 million at 3 percent interest rate, repayable over a period of seven yers, but a security is required. 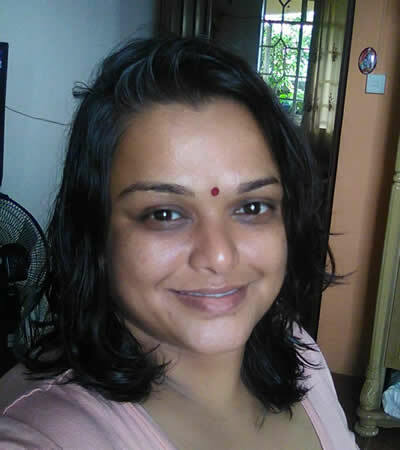 She is a young woman entrepreneur whose ardent desire to start her own business has been somewhat dampened by the bitter experience she has had with local authorities. In October 2018, K.L, a single mother, failing to find a job, decided to start her own business. Having listened to several speeches promoting entrepreneurship, she thought that everything would be rosy. But when faced with ridiculous bureaucracy, she quickly became disillusioned. “I applied for a Trade Licence to the local council for an activity that is exempted from the requirement of a Building and Land Use Permit, but officers insisted that that I must go through the lengthy complicated procedures,” she explains. The authority refused to approve her permit, each time coming up with a silly justification that was against the law, but our strong lady did not give in. “I lost four months, I had to complain to the Prime Minister’s Office, to the Minister of Local Government, to the Ombudsman, to the Citizen’s Support Unit, to the Ministry of Finance, to the Economic Development Board and also to the Equal Opportunities Commission, so that at last the local council sees reason and issues my permit as per established guidelines.” Ironically, these guidelines and regulations were issued in 2015 and 2017 to encourage small entrepreneurs, especially women, to launch their businesses easily and quickly! She says she does not want other women entrepreneurs to go through the same ordeal. “My project was delayed, I lost customers and opportunities, and the high stress has seriously affected my health. I am now under treatment.” She says the regulations are clear but there is a misinterpretation at the level of local authorities. She was surprised that some officers seemed unaware of the existence of these regulations which are part of the “Business Facilitation” philosophy and the ‘Vision 2030’ of the government. “What should have taken seven days took more than four months. I am a strong woman and I challenged them. Now imagine how many weak women have perhaps abandoned their dreams when they faced similar situations. I appeal to the Prime Minister to put some order so that future women entrepreneurs who will take a loan to do business are not victimised like me,” she concludes. 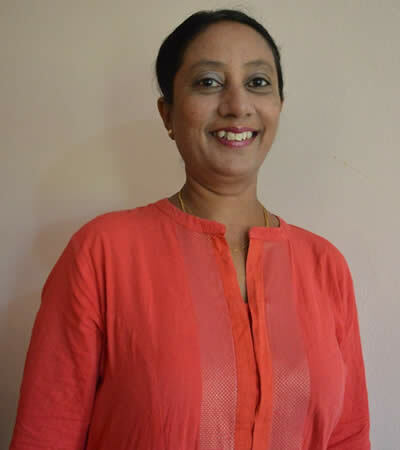 “Aspiring women entrepreneurs and also those who have already launched their ventures often, not to say always, face the hurdle of obtaining finances to support their ideas,” says Sita Saminaden, director of Stephen Business School situated at Vacoas. The institution specialises in soft skills training as well as award courses accredited by ACCA International and Scottish Qualifications Authority. She adds that many brilliant ideas never even reach the prototype stage due to lack of funds. The element of risk outweighs potential gains especially when women have to take the decision of taking a loan supported by a guarantee. Sita Saminaden believes the recently announced government measures will be favourable for women entrepreneurs in overcoming this particular problem - initial funds can determine the fate of a project. “The fact that no guarantee will have to be provided to obtain the loan will enormously facilitate access to funds,” says the school director. She reveals she has been delivering free courses to women entrepreneurs to support them in such areas as business plan writing and marketing services. “I am a strong supporter of women empowerment and believe in women’s potential to contribute actively in the development of Mauritius.” She however has a word of caution for budding women entrepreneurs. “They should be given all the necessary information with regards to the loan implications before any decision is taken. Women associations or cooperatives that are running business activities may also be consulted. Regarding the provision of space in business parks, she feels this will provide the opportunity to women to have a professional environment in which to operate their activities and also benefit from all necessary facilities to further their activities. 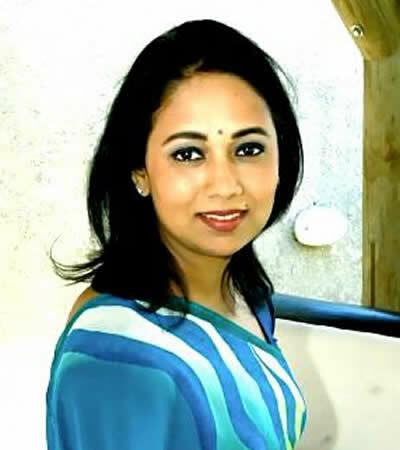 Sita Saminaden has had a rich career spanning 18 years at Mauritius Telecom and she then had an extensive three-year exposure in the field of training and tertiary level academics.